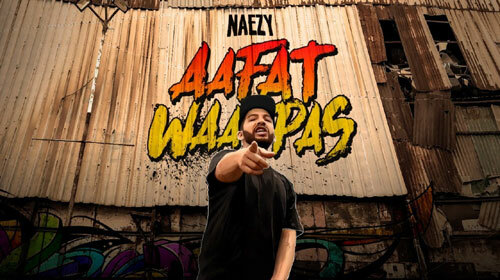 Aafat Wapas Lyrics by Naezy – Naved Shaikh aka Naezy The Baa is back with his new song Aafat Waapas. Its music is given by Phenom and lyrics are written by Naezy. If you find any mistake in lyrics of AAFAT WAPAS LYRICS – Naezy song please let us know in comments.